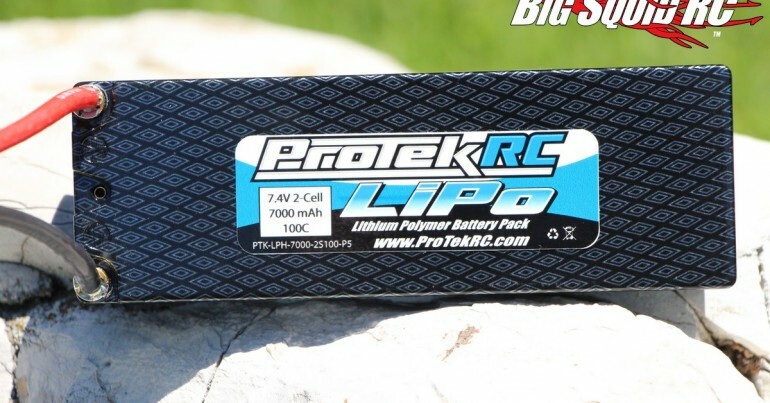 ProTek « Big Squid RC – RC Car and Truck News, Reviews, Videos, and More! 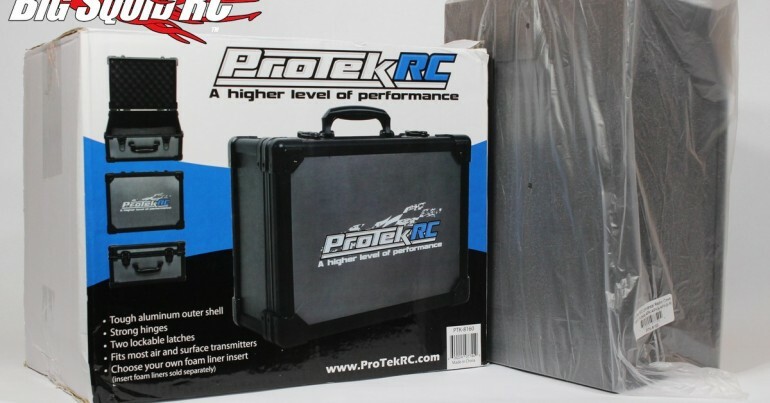 You are browsing the "ProTek" category archive. 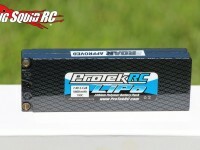 Wow, check out this new power supply from ProTek RC! It has 4 individual 16 amp outputs, each with it’s own switch, and a usb out to charge your phone or other device. It’s pretty compact and weighs in under 5 pounds. We could of used on of these for our Charger Shootout!